Supported with a grant from the Association of Anaesthetists of Great Britain and Ireland (AAGBI)/Anaesthesia, awarded through NIAA Grants 2015 Round 2, the Coronary Anatomy and Dynamic Exercise Test (CADET) study is a world-first due to its unique approach in combining assessments to give a fuller picture. 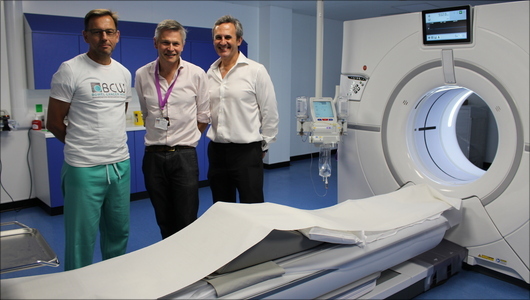 The project, led by researchers at University Hospitals Plymouth NHS Trust and the University of Plymouth, is investigating the effectiveness of different types of tests carried out prior to major surgery to assess patient fitness, and therefore the likelihood of a good post-surgery recovery. 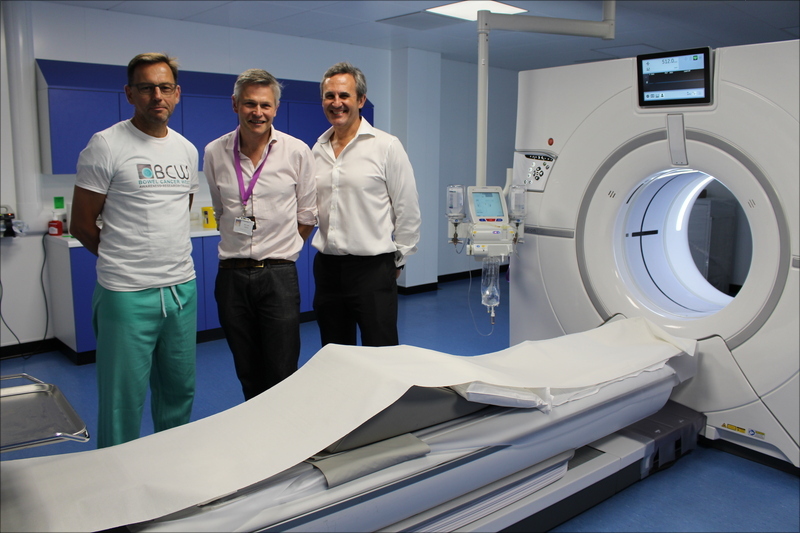 Over the past two years nearly 200 patients from Devon, Cornwall and Somerset have taken part in the study. The team are now in the process of assessing the results, and hope these will lead to improved patient pre-surgical care and recovery. For more information on this innovative study click here.